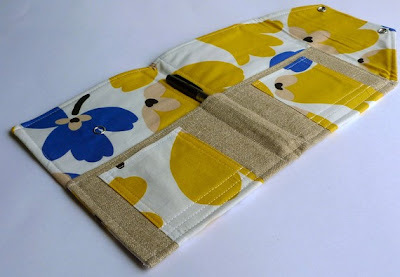 While browsing through the pages of Etys last night I discovered these beyond adorable "In Touch Clutches" by Downstairs Designs. 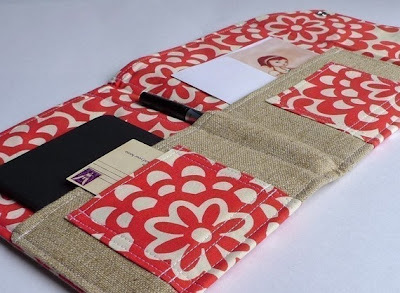 Envelope clutches are hugely popular right now and a must-have for every fashionista, but what about an envelope organizer clutch? 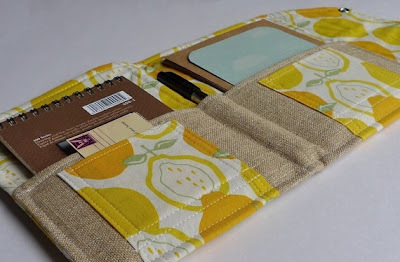 After rummaging through my purse for what seemed like forever, on a desperate search for my debit card amidst old plane tickets and gum wrappers, I came to the conclusion that I definetly need to invest in one of these In Touch Clutches. 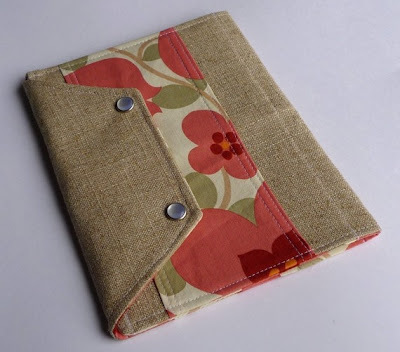 They're perfect for us traveling girls who need to keep important documents organized. 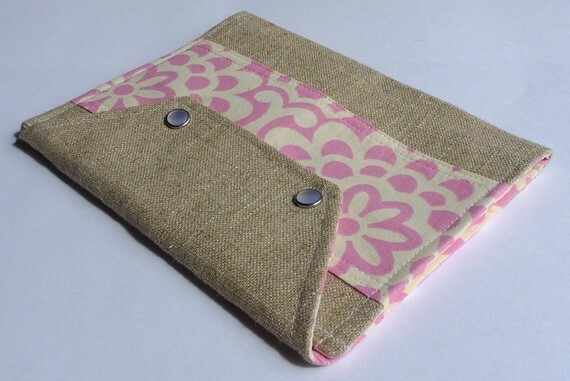 These beautifully crafted clutches would also make a super cute gift for one of your girlfriends. 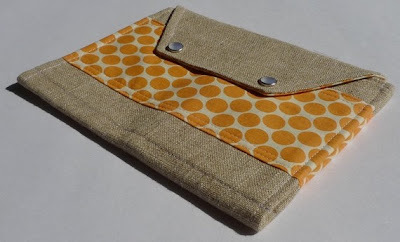 They retail for only $28.00 to $30.00 which is a fantastic price for this hand made linen clutch. Click the pictures to shop all of the amazing designs. Are you loving the In Touch Clutch? What an amazing find! I love it! Wow I love these. super cute and super necessary. Oh yes, they look amazing and as I spend my time travelling, I could definitely use one of these! My mom has a vintage one she's DYING for me to feature on www.bravoerunway.com! It's from the early 1970s and it's in pristine condition! Thank you for featuring this! These are just oh so friggin' gorgeous! I love the second one. Thanks Anna. 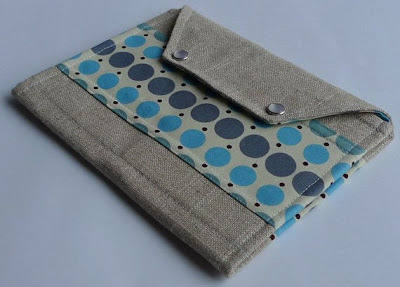 Thi is awesome....Practical, cute and very chic at the same time! OMG loooove these....exactly what I've been looking for! What an amazing find! Love it! I love those! I really want one now. Great post! So cute!! I'm going to check it! im obsessed with this site. i always find so many good things. Thanks for sharing. First of all, these clutches are fantastic! Totally losing myself in their etsy shop now! that is an absolute, keeper, SO cute,love it! I loooooove the polka dot one. So cute! Very cute! I love being organized!! How cute! I love the yellow one! These are brilliant! And i love the colors.